The Resilient Solutions Inc Office | Resilient Solutions Inc.
Our office is a peaceful environment where you can come to feel comfortable. 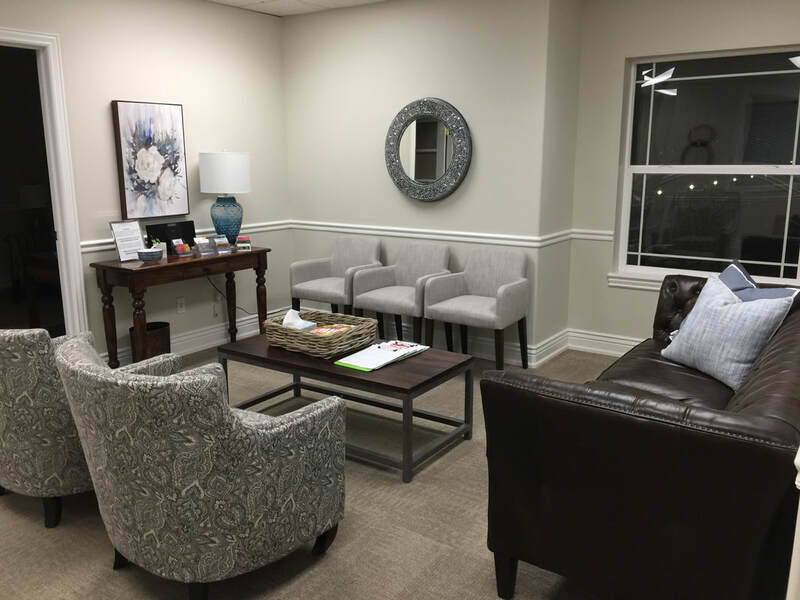 Our entryway welcomes our clients with comfortable seating, words of encouragement and artwork that will cheer you up and lift your spirits. Our office feels like a living room, where families and couples can sit and feel like they are at home. Our group therapy room is full of upholstered chairs, soothing colors and conversation. Upstairs we have a play therapy room and a large conference room where additional groups and meetings are held.